This desk was fabricated for MGM Grand National Harbor. At ASST we are Going Beyond for our customers. 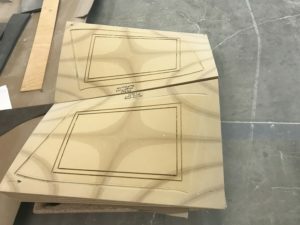 These forms were shaped using our 5Axis CNC machine. They will be used to thermoform twists in solid surface material.